Partner with TheSewerPros and take control of your future. Learn how we can help support your personal and professional goals. 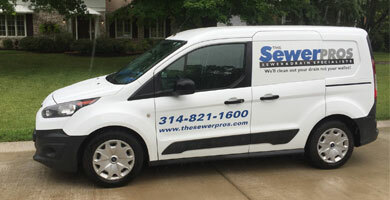 Are You Interested in Joining The SewerPros Franchise Team? 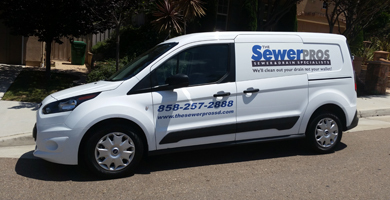 The SewerPros is one of the fasting growing service companies in the U.S. Our focus is helping each franchise partner build a profitable fleet of service vehicles in their local market. Our franchise partners are supported by an executive team with decades of experience in both the sewer and franchise industries. Take control of your future by learning more about the benefits of being a franchise partner at The SewerPros. The SewerPros team is committed to helping each franchise partner realize their personal and professional goals. Becoming part of The SewerPros community gives you access to a leadership team with decades of industry experience. With this experience we have developed a comprehensive business system specifically for the sewer inspection and cleaning service industry. We are confident that our system will provide you with the tools and resources to help you get the phone to ring, hire and train qualified service technicians in your market, insure you have a profitable business and allow you, the business owner, to exit your business in the future. Are you ready to learn more about how we can help you build a sewer inspection and cleaning business with a profitable fleet of service vehicles? Would You Like to Work for The SewerPros?